For those of you who want to combine yoga with surfing, nightlife, shopping, beach clubs and spas - Seminyak could be the perfect place for you. We have put together our Guide To Yoga In Seminyak. Over the years, Bali has become a world-wide famous destination for yogi and yoginis. Why? 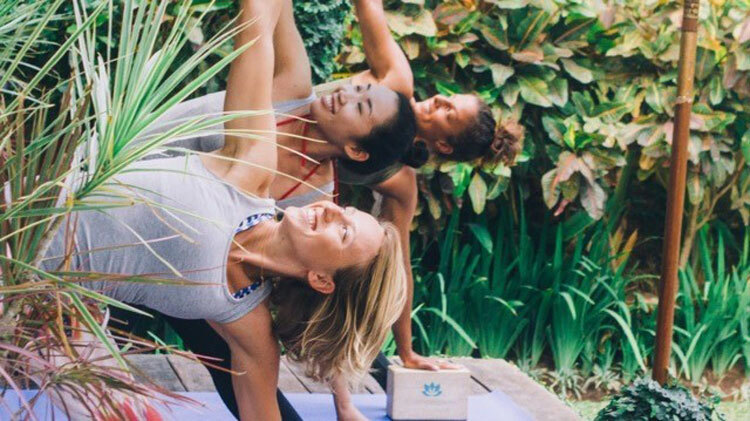 Because in Bali, your daily practice won’t be confined to what happens on your mat, here your practice will beautifully intertwine with the traditional Balinese way of life. You’ll experience a profound sense of spirituality, you’ll embrace the art of letting go and appreciate the eternal beauty of nature and human relationships. Now, the question is: where to go and to practice yoga in Bali? The island is not as small as it seems and the options for yoga studios, retreats and teacher trainings are endless. Seminyak is an area located in the south-western coast of Bali, only 30-min (depending on the traffic) from Ngurah Rai International Airport. Seminyak offers everything you are looking for: dreamy accommodations, trendy cafes and restaurants, shopping boutiques and centres, spa and retreats, yoga shalas, beach clubs… and all of those right by the beautiful ocean. Does this sounds exactly what you are looking for? Then keep going and enjoy our Seminyak Yoga Guide. 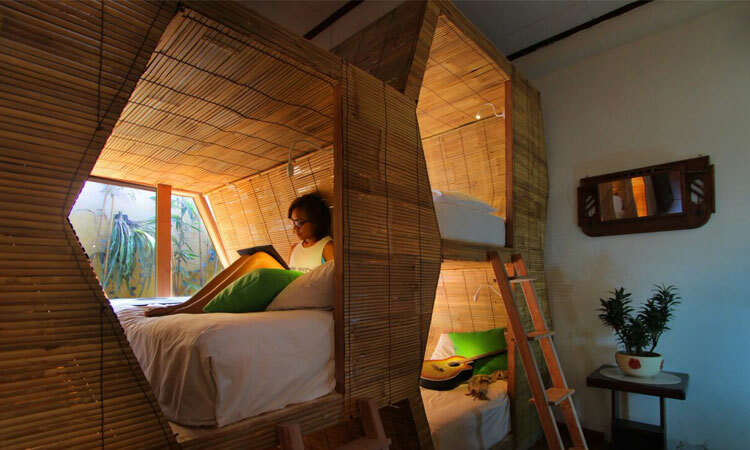 For all of you adventurous travellers, Bali Bee House is the perfect spot to stay during your Seminyak yoga holiday. Decorated with rustic vintage yet colorful accessories, the modern hostel not only gives you a comfortable staying experience, but also a taste of local wisdom with a “homey” atmosphere. The location is very accessible, just a 15 min drive from Seminyak area and 20 min from Echo Beach in Canggu. Bali Bee House is a great community hang out spot with a co-working space in their cafe (with all day free wifi - awesome), cooking classes and they offer yoga and surf retreat packages for every type of budget. There are several type of rooms at Bali Bee House, including 1 mix dorm (3 single beds + 2 double beds), 1 female dorm (9 single beds), 1 male dorm (9 single beds) and 5 private/double rooms. Your Seminyak yoga journey wouldn’t be the same without a visit to Prana Spa, next to Impiana Private Villas. Prana is a word from ancient Sanskrit, meaning breath, life and vitality of spirit. Indeed, those three are the pillars of Prana Spa, an exotic retreat which offers the chance to relax, restore and rejuvenate. Set in lush Balinese tropical gardens, Prana Spa in Seminyak offers the expertise of an internationally trained team of therapists and a philosophy based on world-class ancient and modern wellness rituals. If you have specific needs, you can ask for personalised treatments, designed to rebalance and refocus so you will leave feeling relaxed and renewed - simply dreamy! Yes, during your Bali stay you deserve to feel like a goddess! 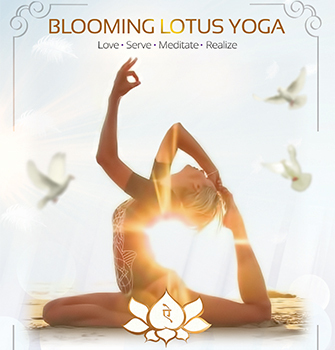 If you are looking for a well-rounded yoga experience in Seminyak, you are looking for Goddess Retreats. 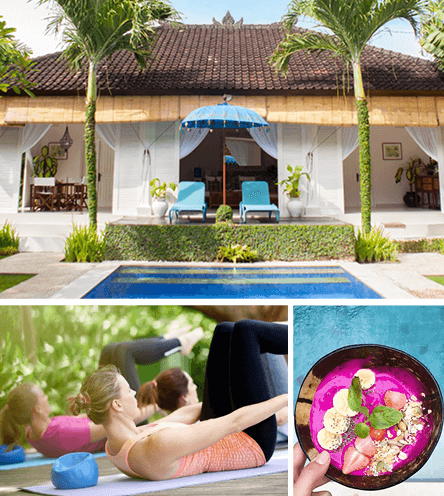 Offering divine getaways for over 15 years, Goddess Retreats is Bali’s original yoga retreat for women with 12 different retreat activities including surfing, temple tours, batik making, raw food cooking classes that allow you to customize your experience. Deep dive into the daily yoga classes, taught in small groups, in order to be embraced by all women, needs and intentions. Classes during the retreat include Vinyasa Flow, Slow Flow, Yin & Restorative Yoga, Meditation, Yoga Nidra and Partner Yoga. Moreover, throughout the week you’ll have the chance to explore traditional yoga practices that will enliven and strengthen your body’s chakras - namely your energy centers. 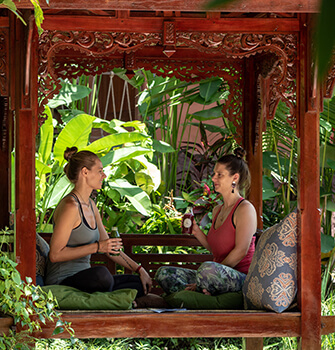 Goddess Retreats also provide healthy organic daily meals to suit a wide variety of dietary preferences and unlimited spa treatments to make your yoga holiday in Seminyak a blissfully transformational experience. Situated in the very heart of bustling Seminyak, the shala is a quiet and serene yoga haven, air conditioned, mosquito free... and full of love! 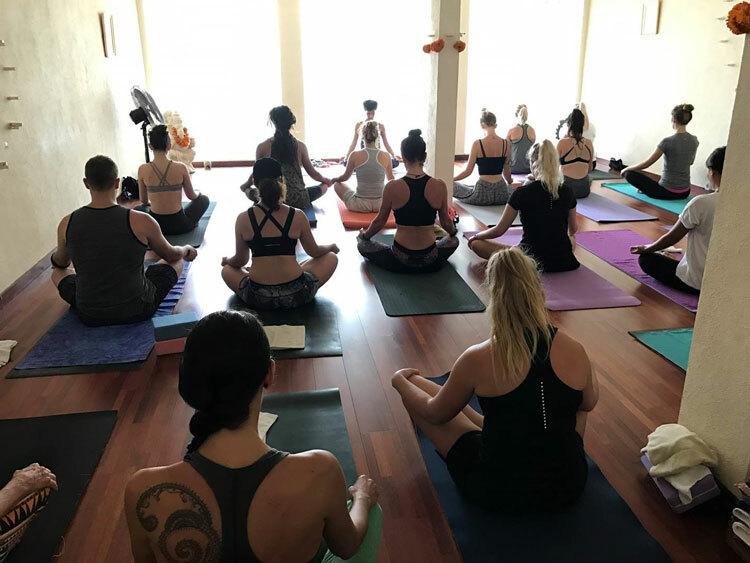 Yes, Seminyak Yoga Shala is heartfelt and specialises in offering intimate and integral yoga classes, also for those of you new to the practice. You’ll meet reputable international and local teachers, ready to guide you through your self-awareness and journey of discovery. Try the Mysore Ashtanga program, 6 mornings a week at 7:30am, with Irena Bartolec, a blissful open level class to start your day. Or join Frankie Moore who has studied around the world and delights in sharing the benefits and joy of yoga in his Hatha and Vinyasa classes Discover the complete class schedule on their website, and definitely visit this little gem during your Seminyak yoga stay! Attached to the previously mentioned Prana Spa (above) is a beautiful yoga centre, which offers daily classes and private sessions. From Vinyasa to Anusara, Power Vinyasa, Meditative Flow and Sivananda, treat your body, mind and soul for a practice followed by spa treatments. The yoga classes are available from Monday to Saturday three times a day and Sunday twice. Yoga+spa: what a perfect combo! Yoga shopping: treat yourself a bit! 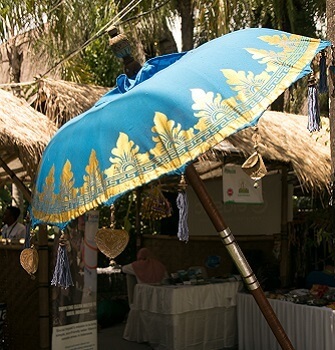 Spoil yourself a little bit with some conscious yoga shopping in Seminyak! Divine Goddess offers a collection of yoga clothes entirely made of natural fibre that both respect our Planet and our skin. 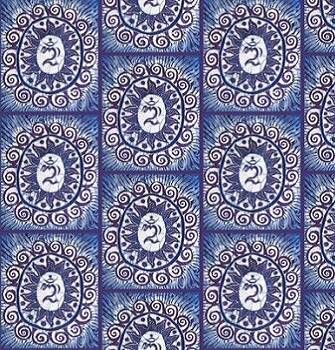 They have everything: from yoga leggings to sport crops, tank tops and hotpants, some of them featuring hand worked Batik pattern, a splendid mix of comfort and local Balinese tradition. Also, for all of you practicing Bikram Yoga, there’s a special capsule collection of Quick Dry Yoga Clothing (perfect for swimming too). Divine Goddess also have a range of eco friendly and biodegradable yoga mats, straps and bolsters and a wonderful collection of yoga inspired and spiritual jewelry and Sacred Rudraksha beads. Craving to jump on the plane already? That’s right the variety of Yoga with the buzzing town of Seminyak sounds like the perfect combo ready to meet all your Bali holiday wishes. The right mix of healthy and spiritual vibes, together with the healing aura of the ocean, spiced up by the vibrant Seminyak nightlife. Follow our guide, enjoy your journey... and keep exploring and searching!